October 2016 – You Asked It! According to the U.S. Centers for Disease Control and Prevention, obesity still exists in 20% of the U.S. population. The highest area of obesity is in the Southern states with 31.2%. The lowest area is in the West with 25.2%. Colorado has the lowest rate by state at 20.2%. Kansas ranks at 31.0% among non-Hispanic whites; 42.7% among non-Hispanic blacks; and 35.4% among Hispanics. 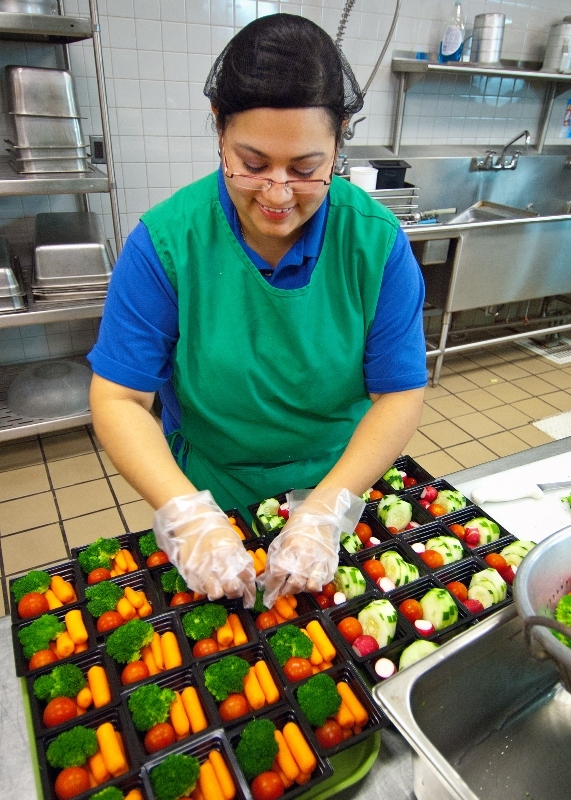 Since 1962, a weeklong celebration of the school lunch program has existed called the National School Lunch Week (NSLW). School cafeterias use decorations, special menus, events and more to highlight the consumption of healthy and wholesome school lunches. The NSLW 2016 theme is “Show Your Spirit” and will be held October 10-14, 2016. 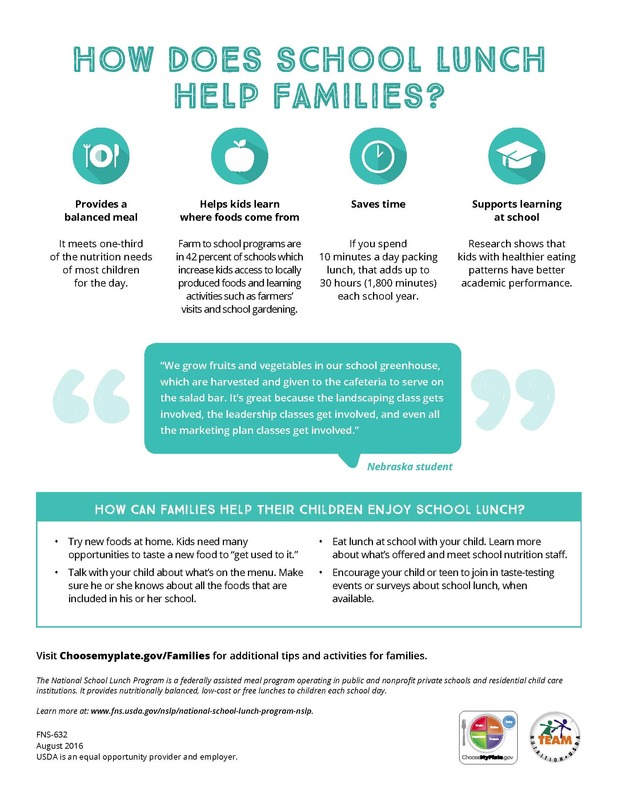 Here are some ways schools, kids, parents and grandparents can get involved. Thank the school lunch staff for all their hard work. 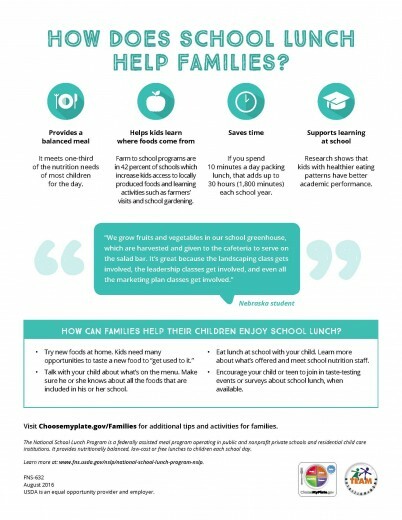 Kids, invite your parents to eat lunch with you! “National Take Your Parents to Lunch Day” is October 15. Share events on Facebook and other social media outlets. Have a coloring contest with the activity sheets from the NSLW website. Pink, red, blue or light purple discoloration sometimes occurs in home canned apples, cauliflower, pears, peaches or beets. Keep all produce cool after harvest. When using the hot pack method, do not overcook or heat to too high a temperatures. Excessive heat changes natural food pigments. Use correct processing methods and time to reduce discoloration. If the fruit grew in dry weather, it often turns pink and cannot be prevented. While the color doesn’t look right, the pears are safe to eat. Instead of canning plain applesauce or other plain fruit, try mixing it up to make a mixed fruit puree. 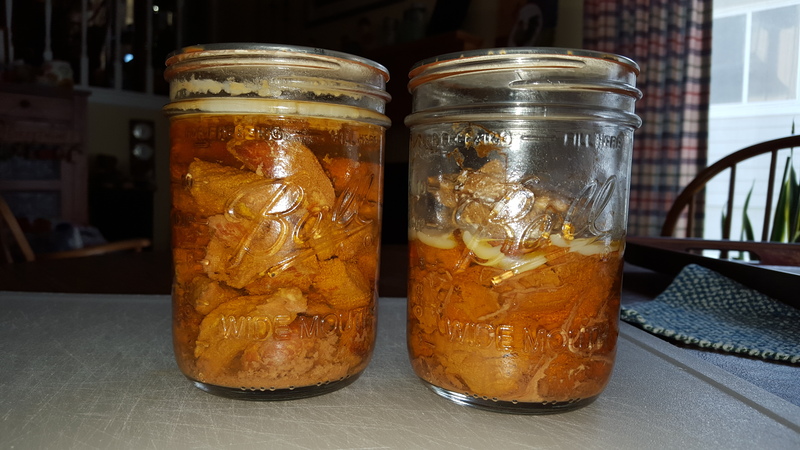 While this can be done for many fruits, some fruits should not be used because no home canning recommendations are available for purees of these products. 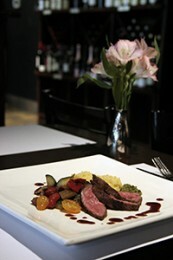 They include bananas, figs, Asian pears, tomatoes, cantaloupe and other melons, papaya, ripe mango or coconut. These are best preserved by freezing for safety. Thanks to Tufts University Jean Mayer USDA Human Nutrition Research Center on Aging, the MyPlate for Older Adults provides examples of food that fit into a balanced diet. 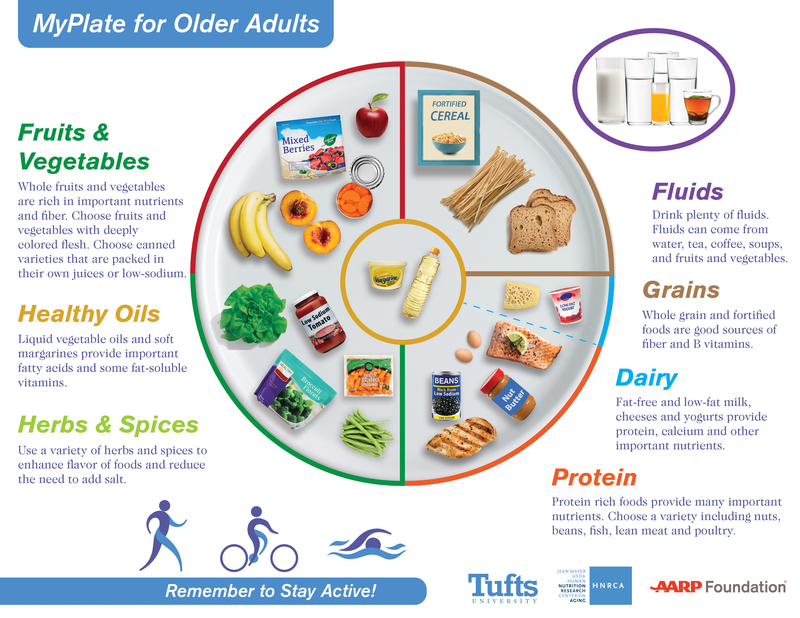 This tool follows the 2015-2020 Dietary Guidelines for Americans. 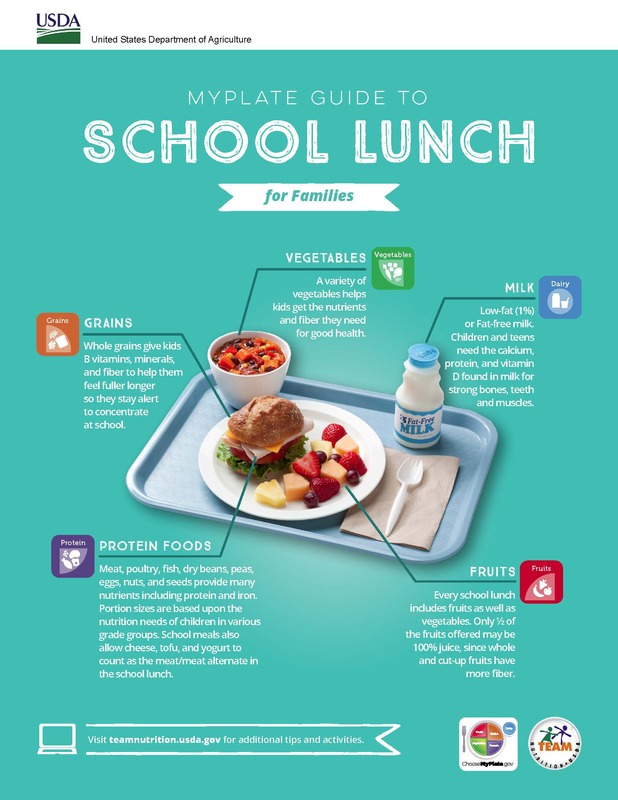 Learn more at http://hnrca.tufts.edu/myplate/. If you have goats or dairy cattle, you may want to try making your own cheese at home. Cheesemaking techniques vary depending upon the intended final use or consumption of the cheese. Cheese can have widely varying characteristics. Food safety is critical for fresh cheese. There are four major pathogens associated with fresh cheese. These can cause foodborne illness. They are: Salmonella spp., Escherichia coli, Listeria monocytogenes, and Staphylococcus aureus. These pathogenic bacteria are controlled by good sanitation of equipment and food contact surfaces, proper cooking, cooling and handling of cheese curds during processing, and proper hand washing. For more information, see http://aces.nmsu.edu/pubs/_e/E216/.